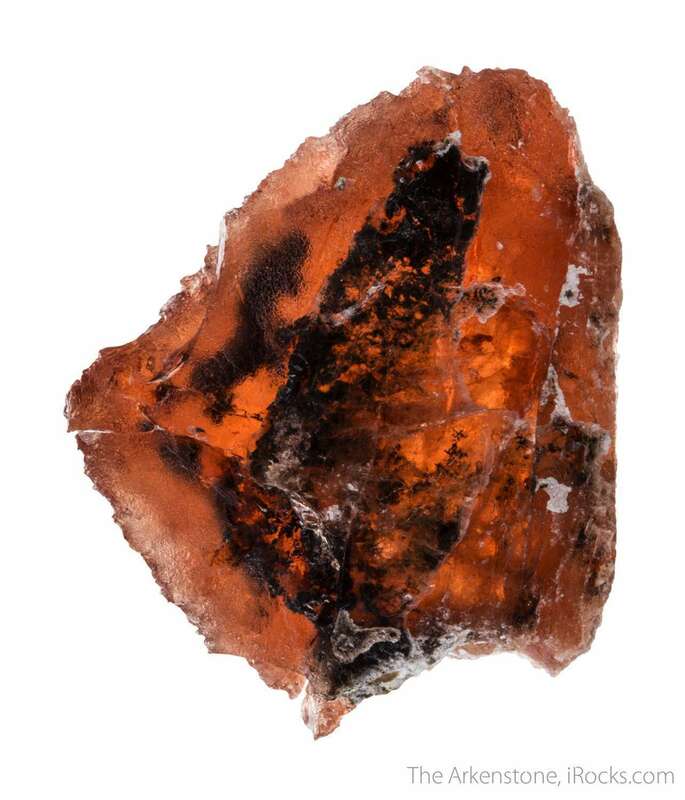 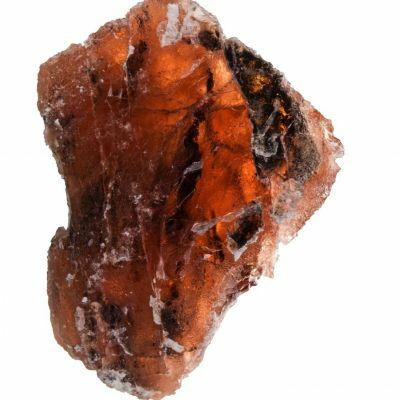 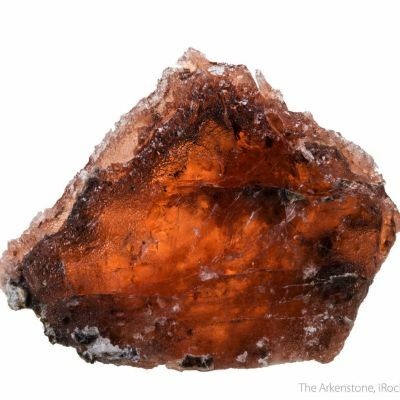 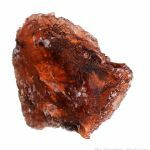 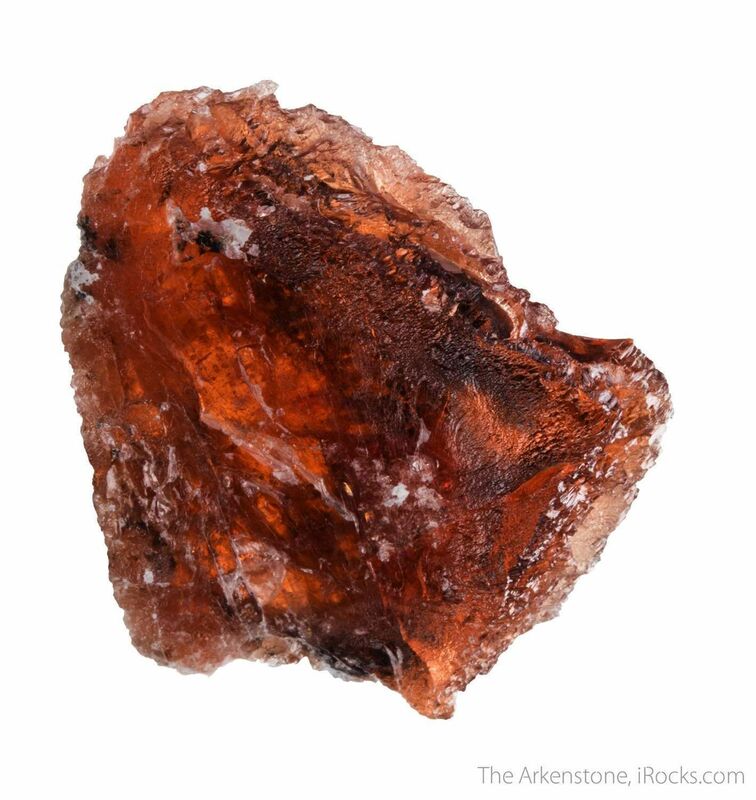 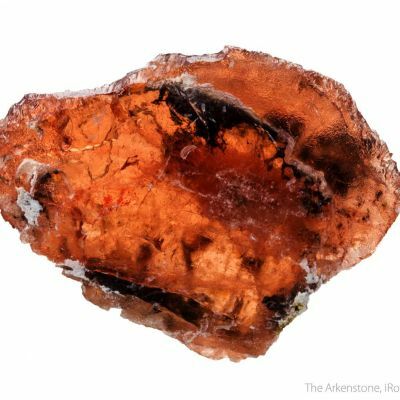 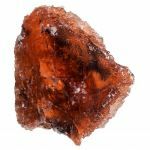 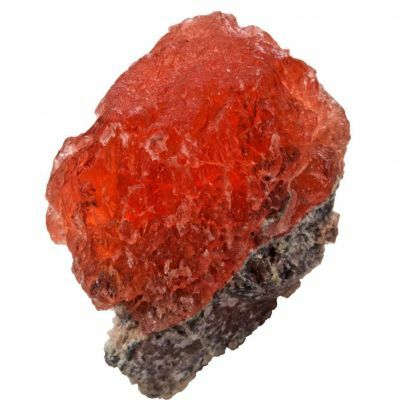 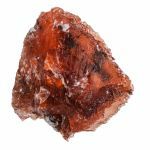 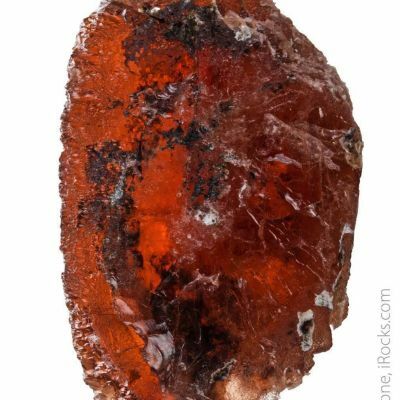 A single, very large triplite crystal that shows off like a red windowpane, fully translucent with even only a small amount of lighting. 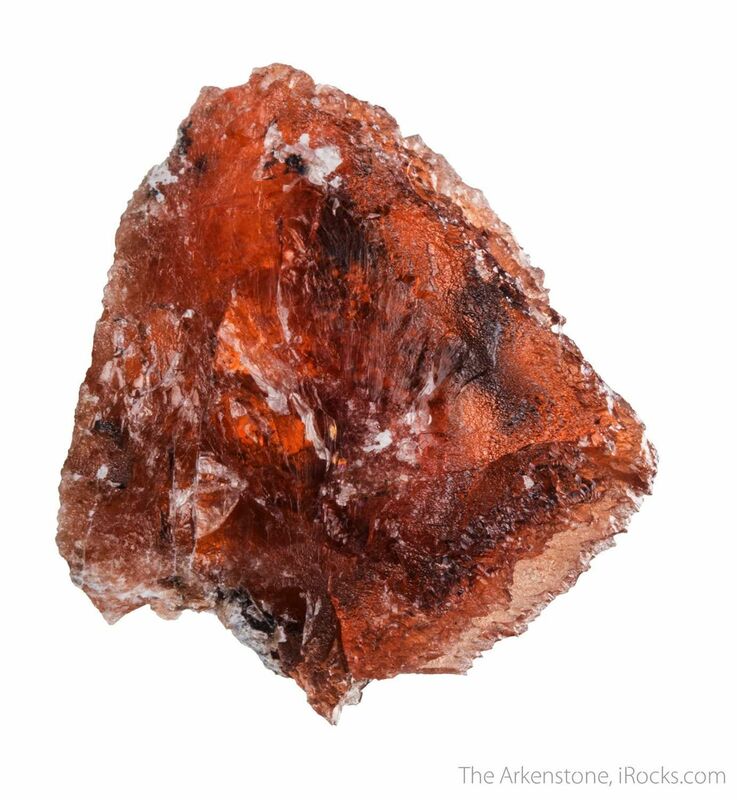 The crystal is terminated, although its oddly triangular(-ish) shape was constrained by growth in a thin vein pocket - which makes these distinct from all others of the species I have yet seen. 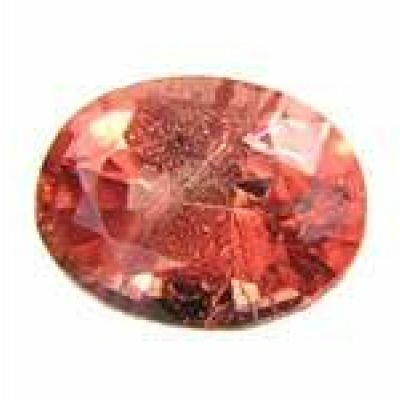 nearly a floater, almost complete all around except a few minor contacts. 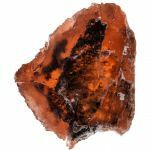 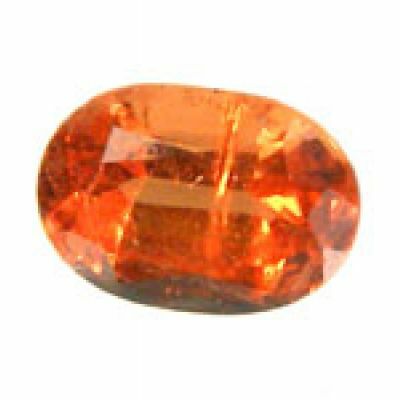 There are substantial, large gem areas to this crystal that could be cut - significant in such a rare and colorful species and surely of at least the value of the crystal itself, once cut into some small stones. 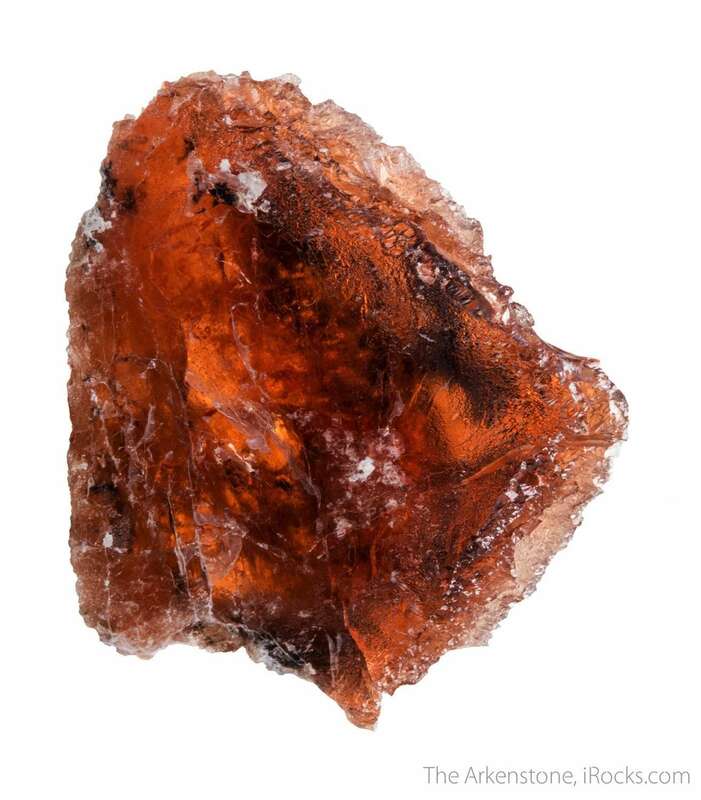 16 grams. 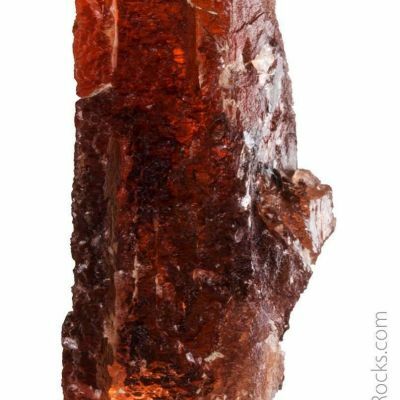 This piece stands dramatically in a case and glows with color, which is highly unseal for a crystal in this species over 1 cm.